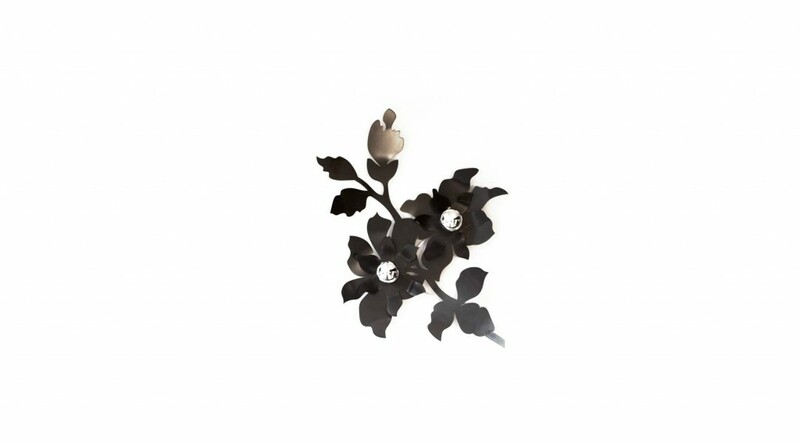 Garland Wall Sconce. Metal laser cut garland powder coated finish Optional colours available. Available in 2 sizes.